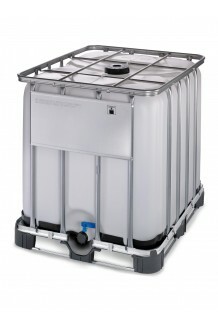 Delta Containers Direct has been providing a range of IBC's to companies across the UK since 1983. 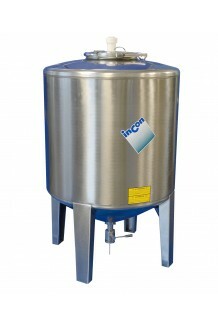 If you are looking for new IBC's, Delta Containers has a wide range of brand new containers for you to choose from. 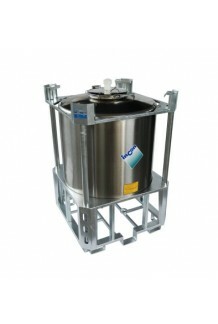 IBC stands for Intermediate Bulk Containers and are made for the containment, safe transportation and storage of fluids. The use of cubic design allows more material to be transported than cylindrically shaped containers within the same area. 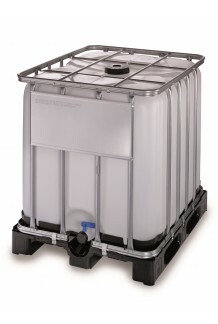 Whatever you need to store, whether it be liquid chemicals, oils or pharmaceuticals, our new containers are reliable, robust and designed to keep your goods safe in transit or when in temporary storage. 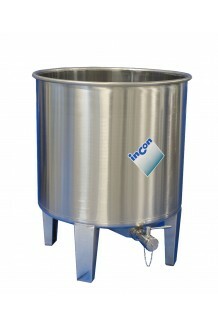 Our new IBC's range from timber pallets to steel and plastic pallets, all with certain UN approvals. 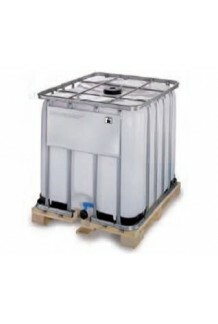 The IBC's can be used for both hazardous or non hazardous filled goods and come with a fully galvanized cage for extra protection. 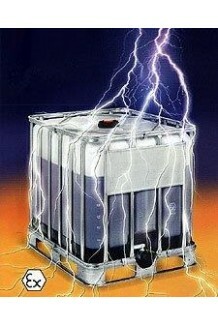 If you need to store flammable products, our antistatic and explosion protected IBC's provide optimal protection against electrostatic discharge. 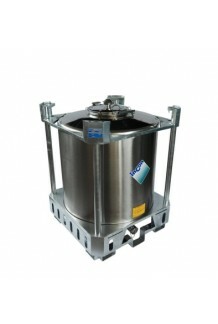 Many of our brewery clients find our Stainless Steel IBCs ideal for storage and handling of ale and other liquids. 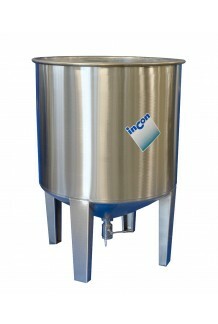 The 1000 litre capacity on our IBC's provide multi function for the user and have an ergonomic design, which is suited for fork lift or manual pallet truck handling. 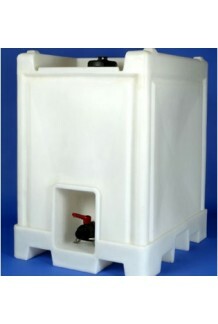 Heated IBC's are also available from Delta Containers. 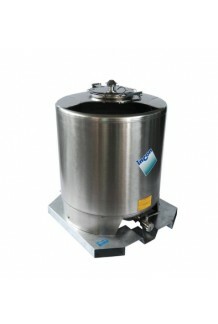 These come with an integral heating element, ideal for when goods must be kept at a strict temperature. 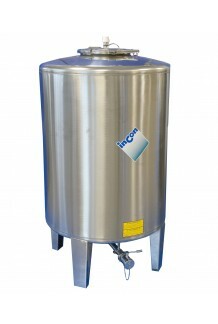 Browse our wide range of new IBC's today - we also stock rebottled and reconditioned IBC's which can be more cost effective to our clients. 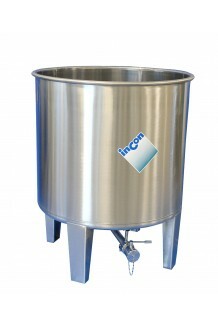 When buying an IBC, it is often essential to have proper containment to prevent spills, etc. 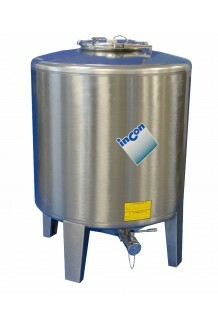 Why not browse our range of bunding containment to accompany your new IBC container.